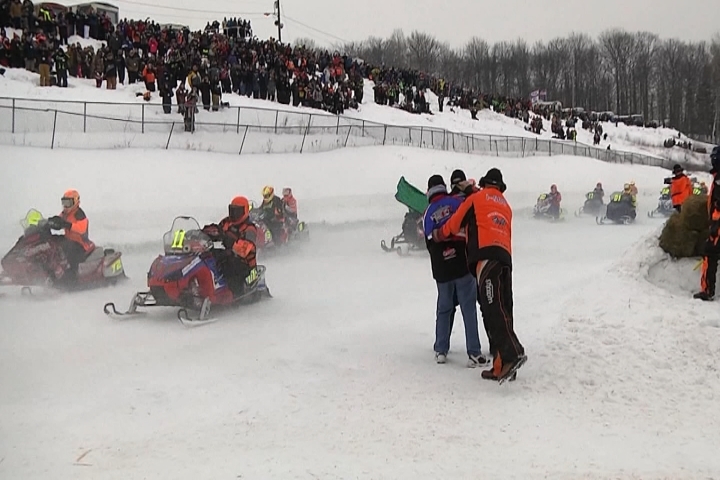 The 51st running of the I-500 snowmobile endurance race wrapped up Saturday with the number 21 sled from Cadarette Collision Racing taking the checkered flag. Photojournalist Jim LeHocky spent the day at the track in the Soo. He gives us a different view of the race for tonight’s sights and sounds of Northern Michigan.